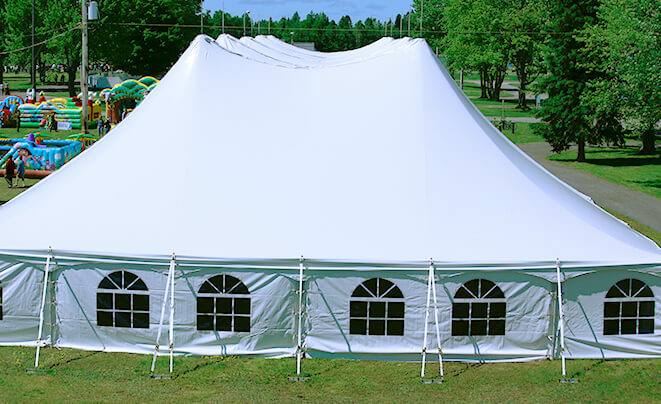 Whether for a wedding, a big party, a fair, a festival, a fair or any other event, we have the marquee or the tent that suits you! 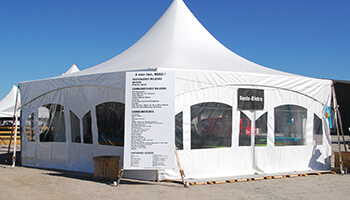 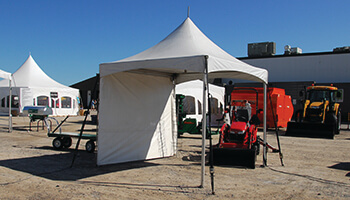 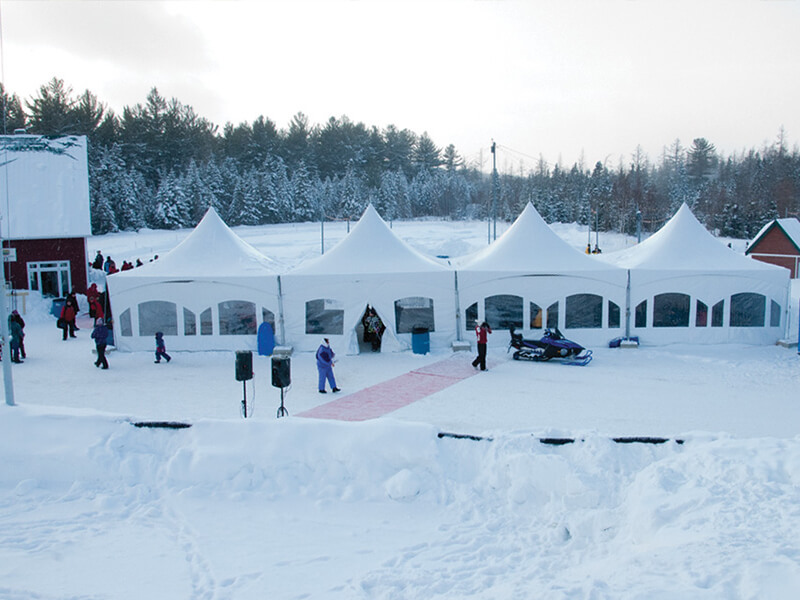 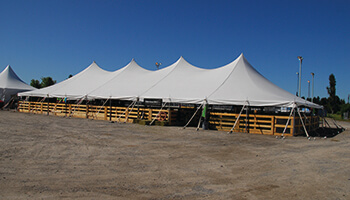 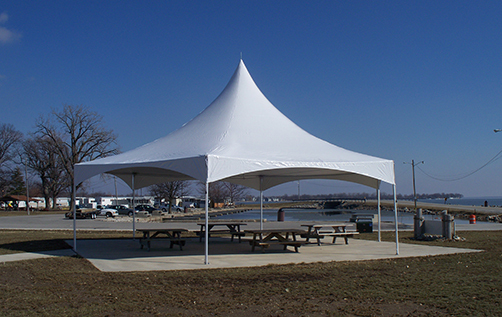 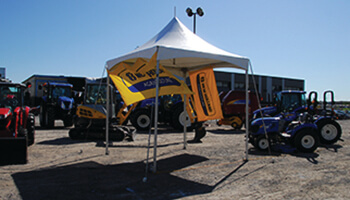 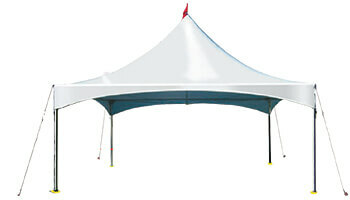 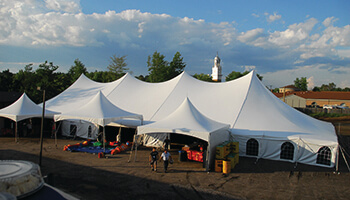 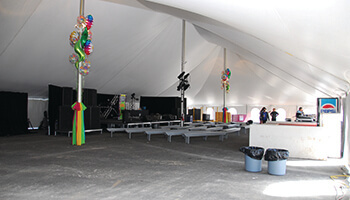 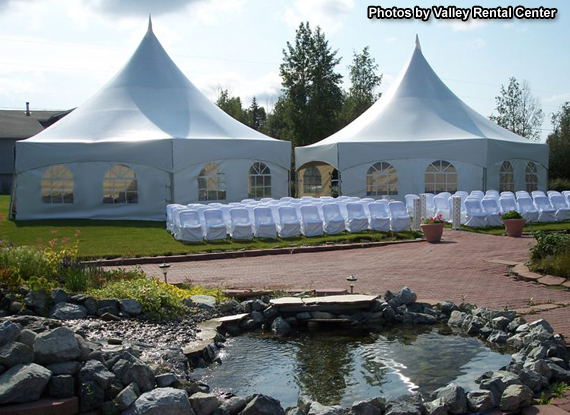 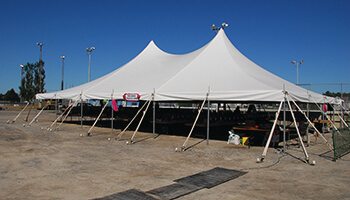 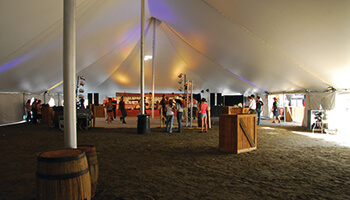 Rental of marquees for all types of events. 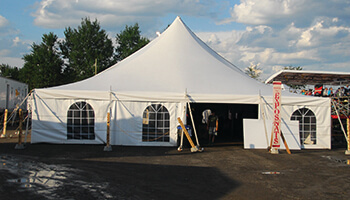 Our advisors are mandated to offer you the best prices in the industry and send you your quote within 24 hours.